Development organizations have no choice but to make a shift in how they address animal diseases. That’s why the U.N. Food and Agriculture Organization is pushing for a new and holistic approach that also takes into account the interaction between animal and human health as well as environmental, social and cultural factors. What are the implications for development organisations? Programming and project designing have to change. “Right now we are fighting diseases … What we need to do is to mitigate the drivers that allow disease emergence spill over into either animals or humans,” Juan Lubroth, FAO chief veterinarian, told Devex. 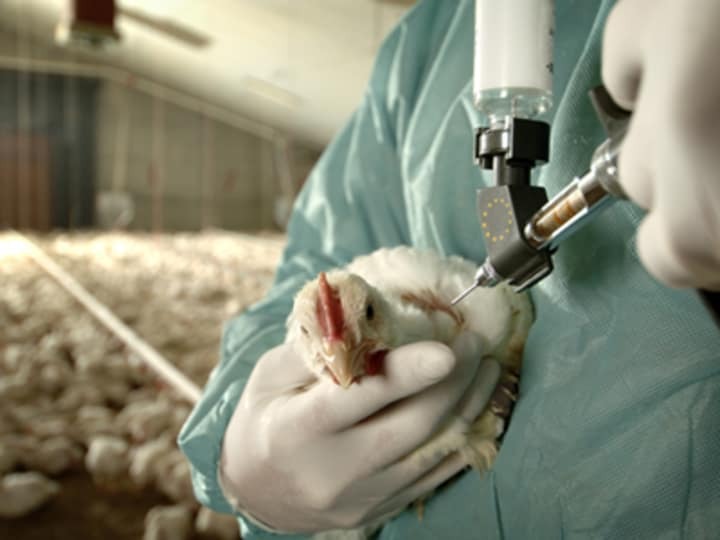 Animal disease prevention and control has to become a cross-cutting issue, not anymore an exclusive domain for scientists with vaccines and drugs in their pocket. FAO seems to be ready to implement this new model thanks to its new corporate way of working and the fact that animal health is involved in all of the U.N. agency’s five strategic objectives. Devex learned that the organization is already testing this in several pilot projects around the globe, and other countries expressed their interest in testing the new, holistic approach. According to a new FAO report published on Monday, 70 percent of human diseases that emerged over the last decades have an animal origin. “The frequency of the spillover of diseases into the human population will continue to become a more frequent threat,” said Lubroth. How animal diseases spread has been “dramatically altered” by population growth, agricultural expansion, climate change and globalization, notes the report. Moreover, livestock and wildlife, as well as animal and humans, are more in contact, and antibiotic resistance is increasing. FAO is advocating for the implementation of a “one health” approach and its integration into the Sustainable Development Goals after 2015. Lubroth explained that great scientific plans have proven to be inefficient and ineffective due to a lack of social and cultural understanding. The solution is teamwork: physicians and veterinarians together with economists, sociologists, anthropologists, nutritionists and other experts from different disciplines, as well as bringing in communities, the private sector, civil society, governments and development organizations. It may seem obvious, but it’s a big shift in a sector that has always been seen as a hermetic silo and the domain of scientists. Lubroth stressed that a change in mindset is needed. He added that programs should be designed with a more participatory approach, so that the individual actors could feel empowered to contribute to human health. FAO officers also stressed that NGOs have a great role to play, but they usually have their own focus. “Come to the table. We are part of the solution, we have to come in partnership to be much more holistic and synergistic in our approach,” said Lubroth. FAO wants to replicate the model it is already testing in pilot programs in Bangladesh, Uganda or Sierra Leone to bring in all stakeholders at community level to national, regional and even global levels, building new worldwide partnerships. Reduce the burden of poverty-driven endemic disease in humans and livestock. Combat the biological threats driven by globalization and climate change. Provide safer animal-source food from healthy livestock agriculture. Prevent disease agents from jumping from wildlife to domestic animals and humans. If these issues are not taken seriously, disease will continue to spread — and Lubroth believes there is no magic bullet that will solve all the problems.